Join Now. Deposit, Bet and Withdraw from any Mobile Device! 4 Different Casino Platforms, Independently Certified. 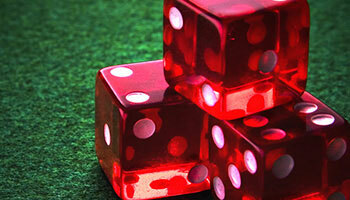 Join Now and Play Online Casino Games Today! 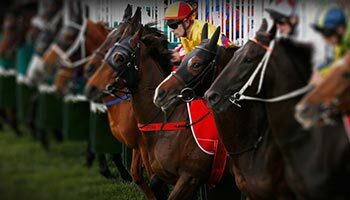 Join Now and Bet on Horse Racing Today! Continue Reading or Join Now!